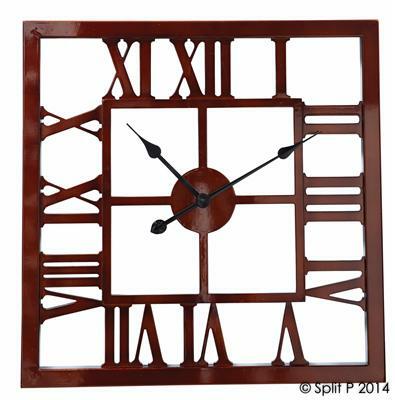 Add a nautical feel to your home. For pesky doors who insist on closing, this rope ball door stopper will hold its own next to even the heaviest doors and will give a nod to yacht club chic! SKU: 81409. 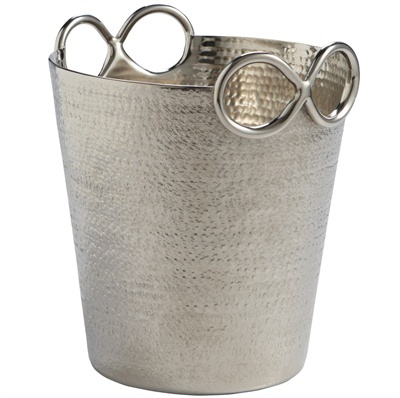 Categories: Accessories, Country, Gifts, On the Sound, Spring, Summer. Add a nautical feel to your home. 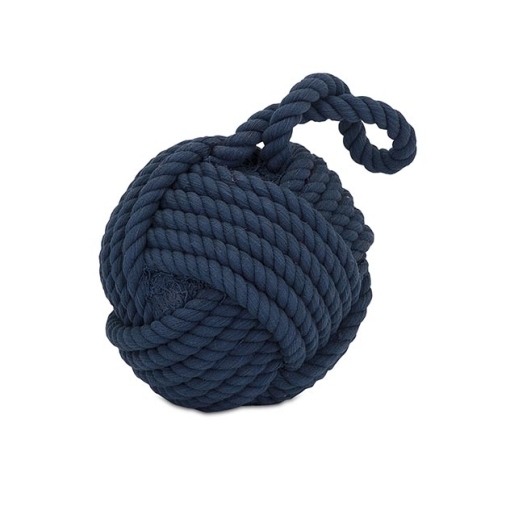 This weighted rope ball doorstop in nautical navy is a unique addition to any home, beach hut or boat.